With January being the first month of the year, it is normally filled with stressful questions. People wonder what the year will hold and how much life will change in the coming year. Some think about the health problems of the previous year and hope for improvement in the new year. For others, January may be a month which raises health questions, but it is also a month in which different associations wish to raise health awareness. To help spread awareness of thyroid issues, January has been declared National Thyroid Awareness Month. Many Americans have heard about thyroid trouble before they have been diagnosed with a thyroid disorder. But, most people are not aware of the function of the thyroid gland. This gland is located in the lower front of the neck. It is regulated by the pituitary gland of the brain. Essentially, its purpose is to make thyroid hormones, which regulate the body’s metabolism, how the body uses energy. The thyroid gland helps maintain the body’s temperature, heart rate, cholesterol levels, body weight, breathing, muscle strength, and more. These hormones also help keep the major organs working properly. Hypothyroidism is a disorder in which a person’s thyroid produces less than the necessary amount of thyroid hormones. Its symptoms include memory loss, hair loss, fatigue, constipation, high cholesterol, dry skin, and depression. Graves’ Disease is a condition which causes the thyroid gland to overproduce thyroid hormones (hyperthyroidism). It is an autoimmune problem, which means that it develops when the immune system attacks tissues that are healthy, causing disease. Graves’ Disease seems to be somewhat genetic, as it has been seen in various members of one family. Symptoms include sweating, anxiety, restlessness, muscle weakness, shortness of breath, difficulty breathing, chest pain, palpitations, and vision problems. Hyperthyroidism is the opposite of hypothyroidism, as it is the overproduction of thyroid hormones. It is characterized by anxiety, excessive bowel movement, rapid heart rate, and tremors. Weight loss may also occur even though the individual’s appetite has increased. The term “goiter” is used to describe the enlargement of the thyroid gland. It is not exactly a disease but it can be caused by a disease or something else. Goiters can be associated with hypothyroidism, hyperthyroidism, or a normal thyroid function. Thyroid nodules are abnormal growths that form lumps in the thyroid gland and are usually benign (not cancerous). However, there are some nodules that are malignant and require much more extensive medical attention. 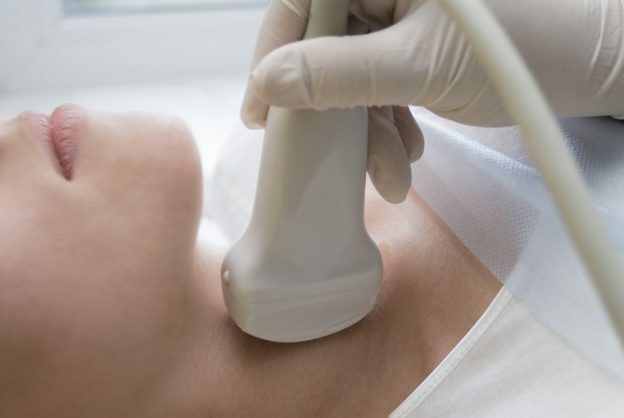 Thyroid Cancer is more commonly found in women than in men. The most common symptoms include nodules, throat or neck pain, swollen lymph nodes, vocal changes, and even a cough. Thyroid cancer is common in children; it is the third most common solid cancer tumor in children. 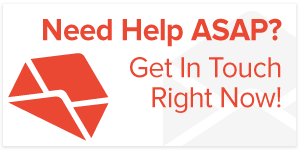 Can The Rx Helper Help You this Thyroid Awareness Month? If you or a loved one have had issues with the thyroid gland, medical attention and prescription medication may both be necessary. But, such medical help may seem unattainable because of cost. Fortunately, The Rx Helper offers help through prescription assistance programs which seek to financially aid those who have medical needs but are uninsured or underinsured. Our program helps patients to qualify to get the medication they need at little to no cost. 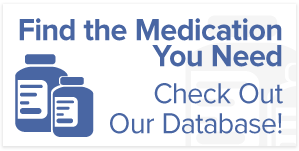 It is our goal to help you get the medicine you need. “Let Us Lend You A Helping Hand”. Call us today at 888-233-4303.